Two years in the making, the film that’s sure to send shock waves through the “environmentalism” movement has now been launched. The feature documentary Biosludged is available to watch now at Biosludged.com or BrighteonFilms.com. This powerful, hard-hitting documentary features EPA whistleblower and scientist Dr. David Lewis, author of Science For Sale – How the US Government Uses Powerful Corporations and Leading Universities to Support Government Policies, Silence Top Scientists, Jeopardize Our Health, and Protect Corporate Profits. Biosludged reveals how the EPA is committing science fraud to allow the ongoing poisoning of our world with toxic sewage sludge that’s being spread on food crops. The criminality and fraud of what’s exposed in this film is truly mind-blowing. 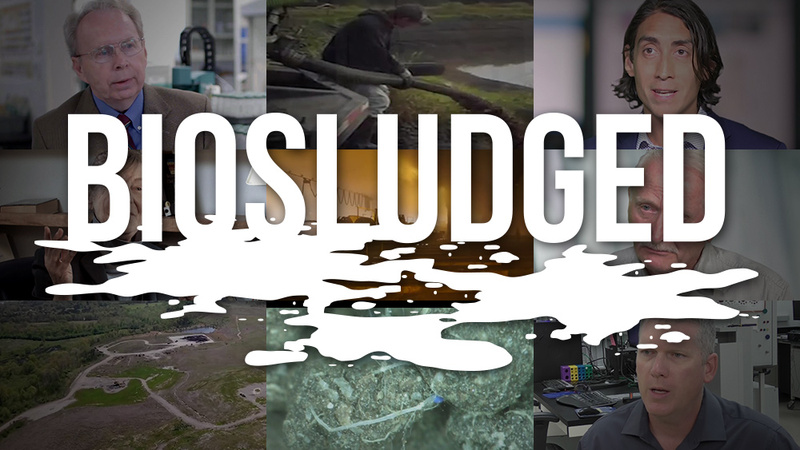 The film also features many other scientists, researchers and citizen activists who are all working to shine the light on the grotesque practice of cities spreading toxic sewage sludge on farms, crop lands, city parks and forests. Watch the full film at this link now.